For those inclined towards using extreme weight loss diets or starving themselves, might not be so interested in knowing the health consequence of their extreme dieting strategies. But they can learn a thing or two too how some people crucially need to gain weight, not lose it. 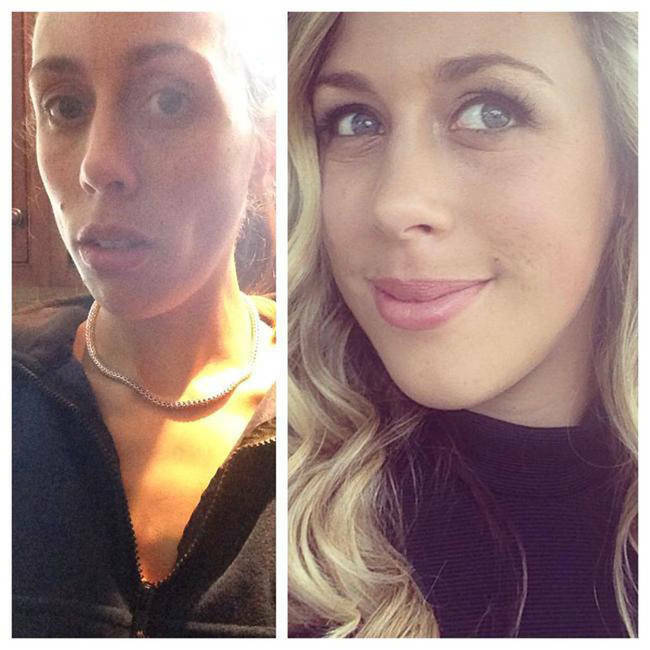 Here are a few pictures of transformations of people with eating disorders. These are the before after pictures of people to get in shape by gaining weight, not by losing. After spending four years in her teens suffering from anorexia, Rachel finally recovered. She now speaks ferociously against the media’s representation of “picture perfect” women that caused her own disease and influencing so many girls’ lives. She along with her mother advocate against the overuse of media image doctoring. Her ex-boyfriend threatened to break up with her if Kate were to gain any weight. This caused her eating disorder. But, she dumped that jerk and instead have a new boyfriend who even encouraged her to become healthy. He bought her a wedding dress two sizes big. And she began eating like normal people and looked beautiful in the gown on her wedding day. 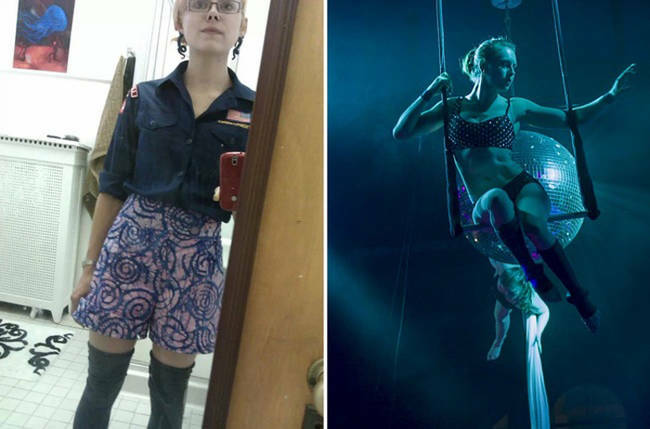 She was a trapeze artist, but her eating disorders created problems in her performance and general well being. She decided to make a change and is now healthier and stronger and a great performer. Suffering from anorexia, Harriet’s weight was once only 70lbs. When she realized she is close to death, she worked hard towards recovery and now she is an avid runner. 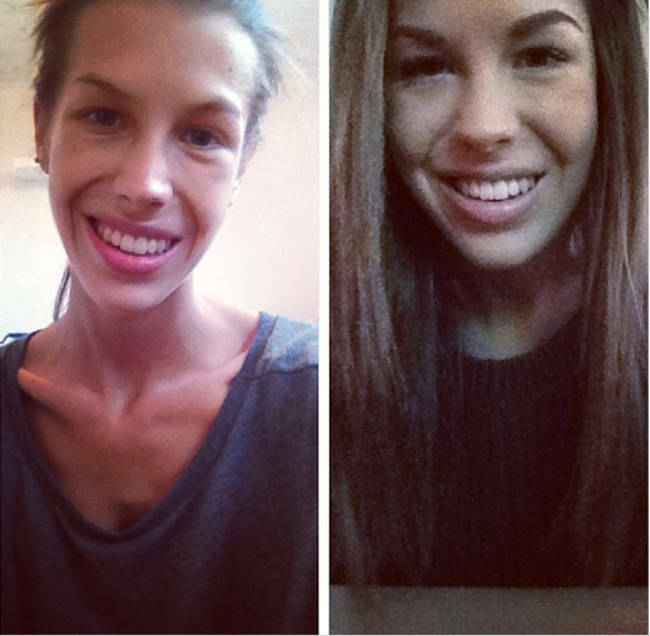 Her first instagram pic shows her undergoing treatment for anorexia in a hospital. 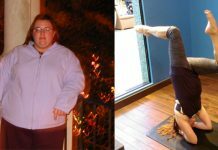 She goes on to tell the world about her recovery process and strongly advocates healthy eating. 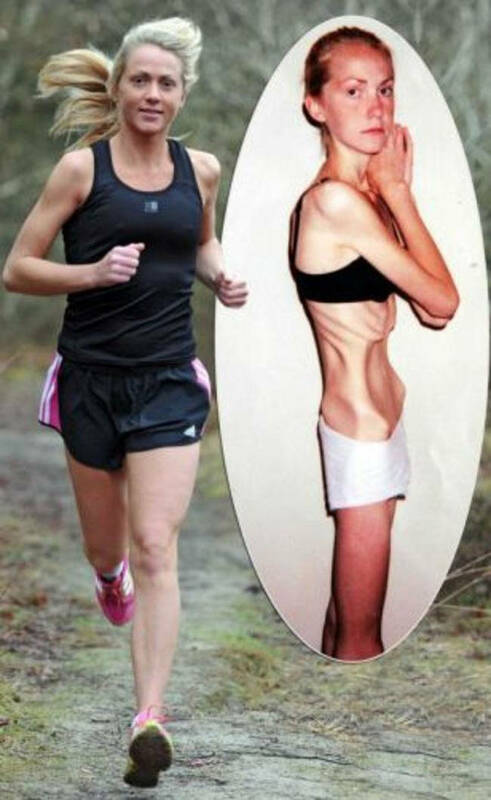 Jo began suffering from anxiety and anorexia at the age of 11. By 17, she was close to death. She took a decision to work at McDonalds to get some motivation to eat by seeing other people eat. That worked and she even met her husband there. This 25 year old was only 103lbs for a height of 5’7”. 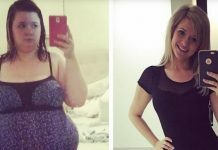 She changed her diet and gained 25 pounds and happiness, over a period of 16 months. Previous articleAre you tricked into the SuperFoods hype? They are not as great!